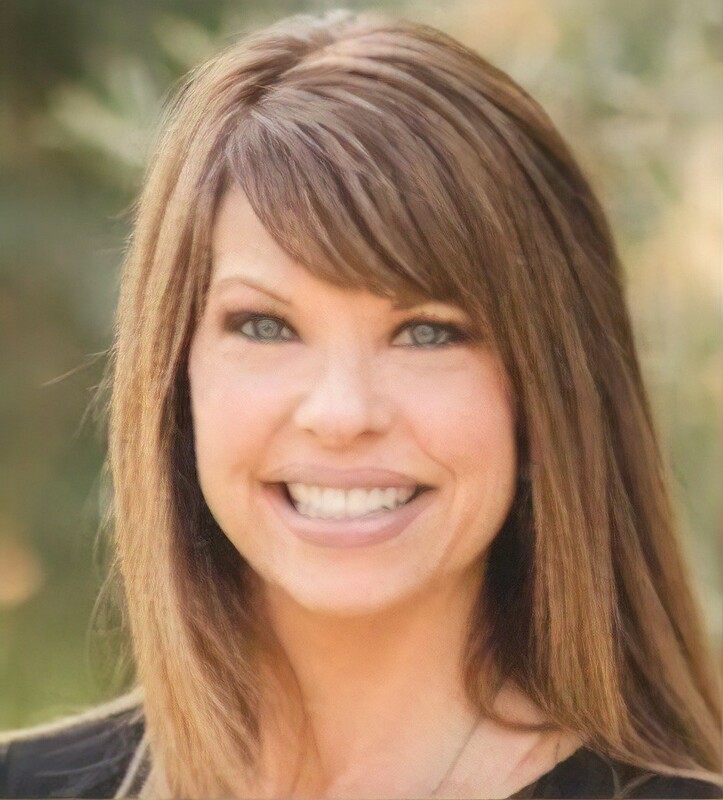 Carla Lyons, VP Marketing / Lillibridge Healthcare Services, Inc. Welcome to the future of innovation! In today’s fast-paced world, the pace of change can seem overwhelming. Not to worry – Nick Webb makes it simple. He’ll open the door to the future and show your people how to stay on top by unleashing the profit power of innovation!  Let’s face it – “innovation” has become a buzzword. Everyone loves it and a lot of people talk about it, but very few know how to leverage it for success. 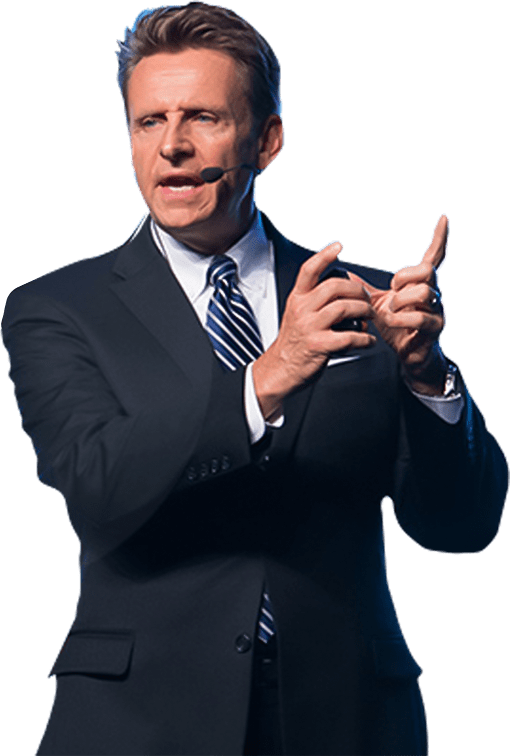 Nick will bring to your group his decades of real-world business experience and show them, in a way that’s engaging and entertaining, how every member of your team can become an innovator and contribute to your bottom line. In companies just like yours, new ideas can be found everywhere, from the loading dock to the C-suite. These new ideas can be identified, evaluated, and optimized just like any other asset. Whether you’re a global pharmaceutical company with a massive R&D budget or an emerging startup, chances are your organization is leaving money on the table by not leveraging the full profit power of innovation. As an inventor with over 40 patents to his name, Nick Webb knows first-hand how to find and develop new ideas. He’s the leading choice among clients who want the real story on how to maximize the power of innovation! How the best organizations in the world leverage the speed and depth of disruption to drive sustainable growth and value. Book Nick for you next event! 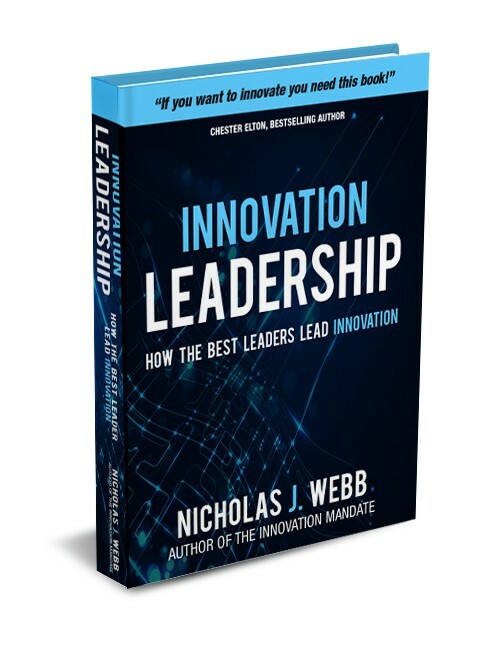 Book Nicholas Webb and your entire audience will receive a FULL Pre-release digital copy of his book on how to lead innovation and disruption ($19.95 per copy). This is not an e-book, rather this is a complete pre-release copy of the full manuscript. This provides in many cases, more than $10,000 in added value. What is this groundbreaking book about? We hear a lot about disruption these days. We hear how it’s getting stronger and has wiped out entire companies and even industries. It’s generally portrayed as your enemy, like Godzilla stomping his way through the city, smashing everything in sight. This book takes a closer look at disruption and breaks it down into its component pieces—The Five Faces of Disruption. You might say, we de-mystify it and make it less scary. What’s even better, you’ll see that disruption can be your best friend—but only as long as you’re the one doing the disrupting! Are you ready to take your creative ideas from ‘incremental’ to ‘disruptive’ or even ‘destructive’? Nick Webb just spoke to one of our teams and left the group inspired and eager to break our normal conventions. Published by the largest book publishers in the world, Nicholas has a massive body of knowledge from his research. 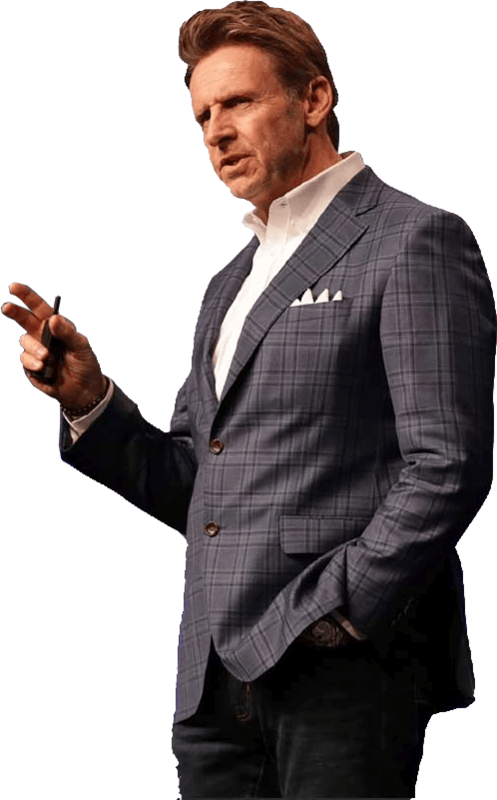 His books include his best-selling books, The Innovation Playbook, The Digital Innovation Playbook, and his most recent Five Star Rated, Number One Best-Selling book, What Customers Crave. 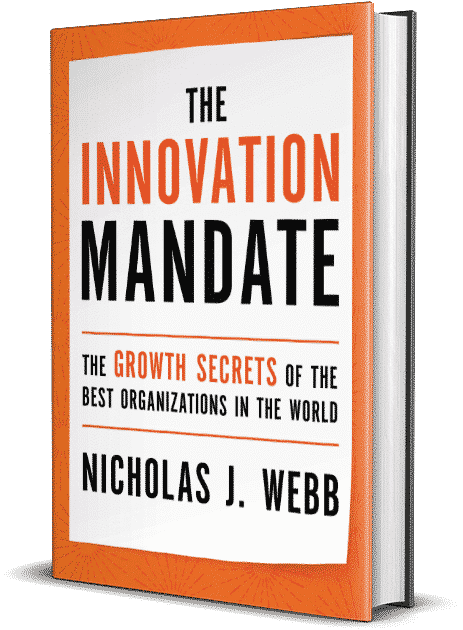 Coming Fall 2019, the breakthrough book on innovation, The Innovation Mandate. Contact Michelle Lynn client concierge for more information.